Koh Chang is referred often to as the ‘Beast of the East’ due to its total mass as well as its location in Thailand’s eastern Gulf near Cambodia. 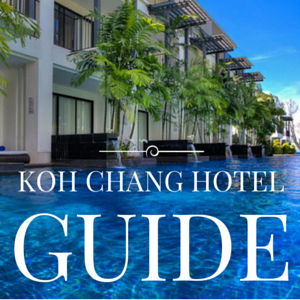 Koh Chang can also be described as the quintessential destination when you need a Thai island holiday. It is the third largest island in Thailand and the biggest in the Eastern Thailand. The island is not all that heavily populated as it has about 7,000 permanent residents. However, tourism as well as development have increased tremendously in the island in the recent past. It has breathtaking mountains, idyllic beaches, traditional fishing villages, salubrious resorts, hippy hangouts and neon nightlife. Truly the “Elephant Island” has something for everyone. 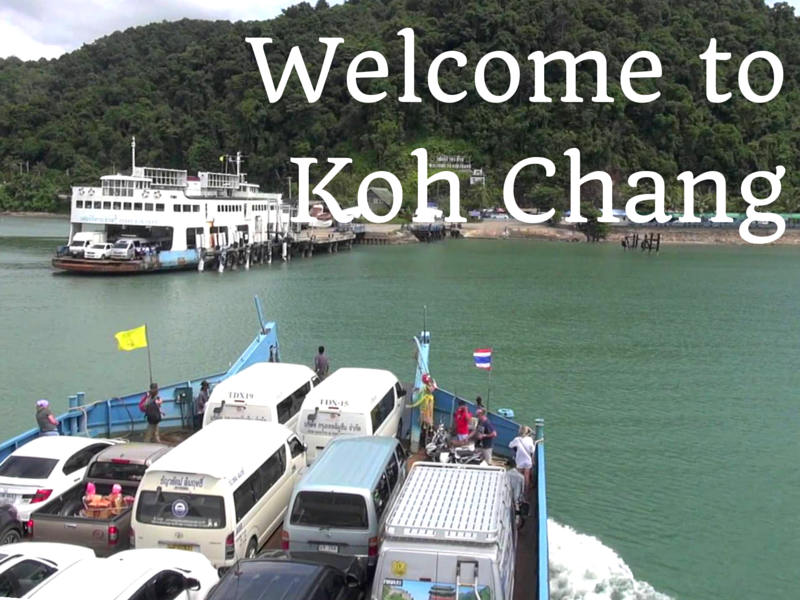 There are various myths about how the name “Koh Chang” came into being. There are some people who say that this island got its name from its shape on the map depicting close resemblance to an elephant’s head. There are other quarters that hold that the island has inland mountains that are vast and they resemble a lying down elephant. There is also a local legend that in the past there was an elephant that had been domesticated but it became rebellious. As the elephant decided to swim to the mainland, its three baby elephants followed it but they unfortunately drowned and transformed into rocks. These rocks according to the legend can be seen in the northern coast of the island. 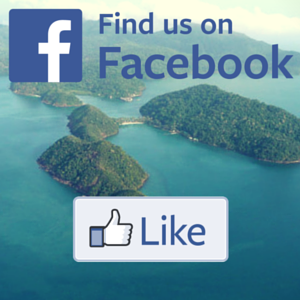 Despite the different tales on how the name came about, it is certain that Ko Chang refers to the name of a beast. The island measures about 217 square kilometers and much of it remains to be inland rain forest that is unspoiled. It has several notable waterfalls with the Khlong Neung being the largest of them all cascading down a 120 metre high cliff. Khao Salak Phet, the highest peak in the Island stands at an imposing 744 metres. There are a wide variety of birds in the island, macaques and mongoose that roam the forest. There are also various reptiles, the great hornbill and other types of wildlife. It is also possible to spot some dolphins at the southeast coast. Koh Chang is presently a developed island and more new developments are sprouting up with every passing month. Visitor arrive on Koh Chang at one of the two main ferry piers in the northeast of the island – Ao Sapporot and Centrepoint pier. If you are taking a shared minibus or private transfer from Bangkok or Trat Airport then you’ll use the Ao Sapporot pier which has more frequent sailings and faster crossing time. This island has sand beaches that are almost white and although they do not match the sparkle of the spectacular islands that are found further south they are not badly off. Haad Sai Khao ( White Sand beach ) is the widest and largest sand stretch with the clearest water but the more tropical settings are found in Bang Bao and Lonely Beach. There are various activities that visitors can expect to engage in when they visit Koh Chang and this include diving trips, snorkeling, jungle treks to mountain peaks and waterfalls, motorbiking adventures and elephant rides. Tourists have all these amazing events to do on Koh Chang and if they want to venture more in the Koh Chang archipelago then they have another 51 islands to visit. 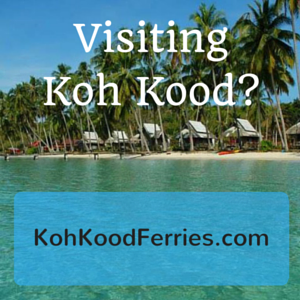 These include the Koh Mak and Koh Kood. 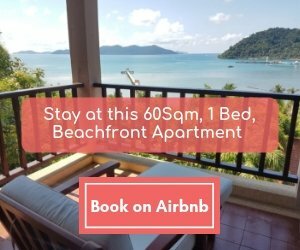 As Koh Chang is an island that is large, it has different areas for visitors to explore and below are highlights on the best places you should focus. To the northwest of this magnificent island is the Klong Son which is rich in the local flavor and visitors who love a quiet and peaceful sheltered bay ought to visit this place. Haad Sai Khao, found to the south of the Klong Son, is the most developed area in Ko Chang. There a number of resorts, mid-range and interesting budget accommodation on the quieter northern end of the beach. There are a number of convenience stores, souvenir shops and pubs. Further south, there is the Haad Kai Mook area that has a rocky beach and some beautiful boutique resorts. South of the Kai Mook is the village called Chai Chet which feels like a mainland Thai village. It has a hardware store, motorbike dealer, small supermarket shops and night market. The area has some neon-pink bars on its northern section as well as a family-friendly beach. The road leads you further to Klong Prao village in the centre of the west coast of the island. This beach is popular with people staying at luxury resorts. A little further on and Kai Bae beach has a wide range of beach bungalows plus a couple of the island’s best boutique resorts. Nearer the southwest is Lonely Beach, the main hangout for backpackers and at the far southern end of the island, just past Bangbao fishing village is the laid back Klong Kloi beach. Нy!How to get from Bangkok to Koh Chang by air?